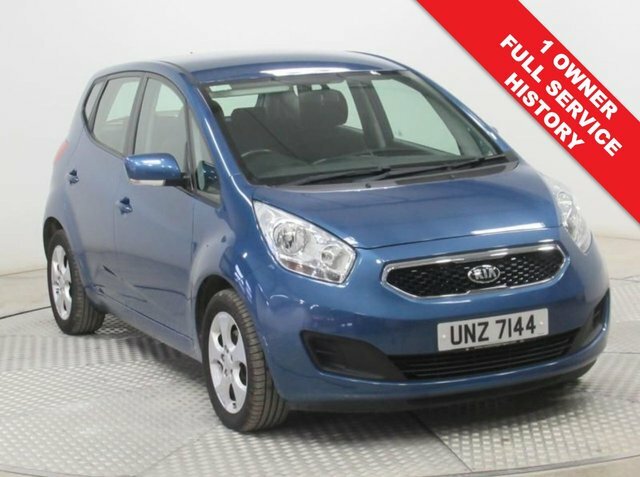 1 Owner, Full KIA Service History, this stunning KIA Venga in lovely Blue Crystal represents fantastic value for money with the remainder of KIA's 7 Year warranty up to October 2021. 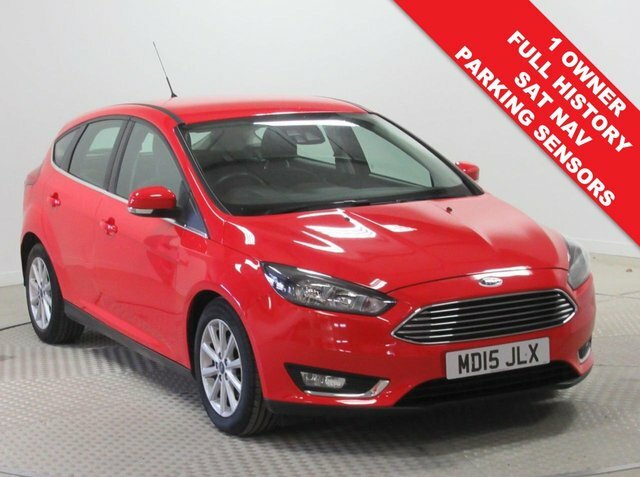 This car was first registered on the 31st October 2014 and comes with Parking Sensors, Bluetooth, Air Conditioning, USB/AUX, Alloys, 2 Keys, an MOT until November 2019 and Road Fund Licence is only £30 a year. Low emission zone exempt, no charge. Finance Available at 9.9% APR Representative. 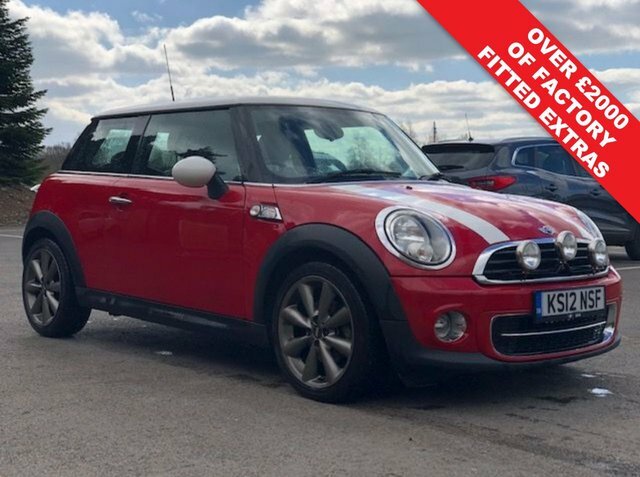 Stunning Special Edition Mini 1.6 Cooper D London 2012, 1 of 2012 and comes with a Chilli Pack, Full Heated Leather and Visual Boost. Comes with Full Service History 8 stamps in the book,, an MOT and a Free Warranty. In addition the car comes with DAB Radio/CD, Bluetooth, Air Con, Mood Lighting, Leather Multi Functional Steering Wheel, Roof Spoiler, Alloys, 2 keys and lots of other extras. This car must be seen. Nationwide Delivery Available. Finance Available at 9.9% APR Representative. 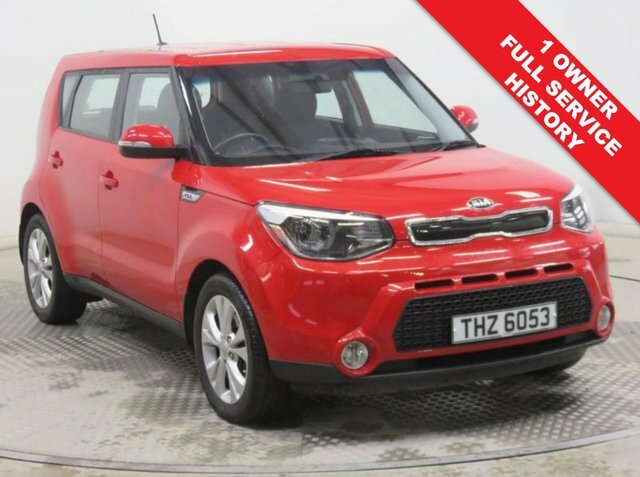 1 Owner, Full KIA History, serviced in August 2016 at 10,491 miles, August 2017 at 19,896 miles and July 2018 at 26,868 miles, first registered in September 2015 & represents complete hassle free Motoring with the remainder of KIA's 7 Year Warranty until September 2022 and 12 months MOT. Reversing Camera, 3 driving modes (Normal, Comfort, Sport), Electric Folding Wing Mirrors, Bluetooth, Air Con,USB/AUX, Cruise Control, Leather Multi Functional Steering Wheel. Euro 6 LEZ Exempt, no charge. 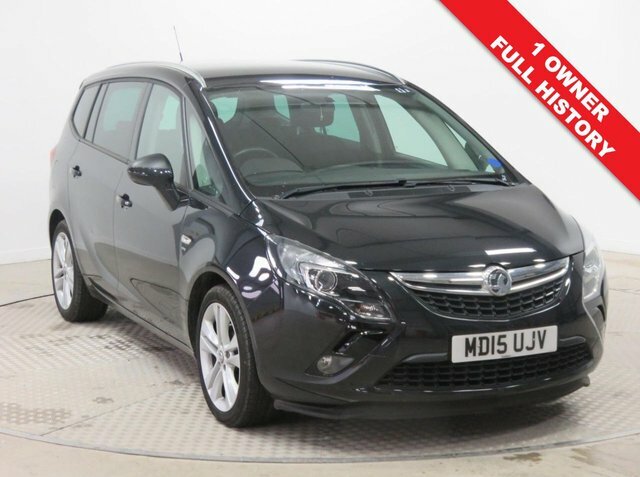 1 Owner, Full Vauxhall Service History, serviced 02/11/2016 at 6,779 miles, 24/10/2017 at 15,030 miles and 25/10/2018 at 25,935 miles and comes with an MOT until 2nd September 2019. 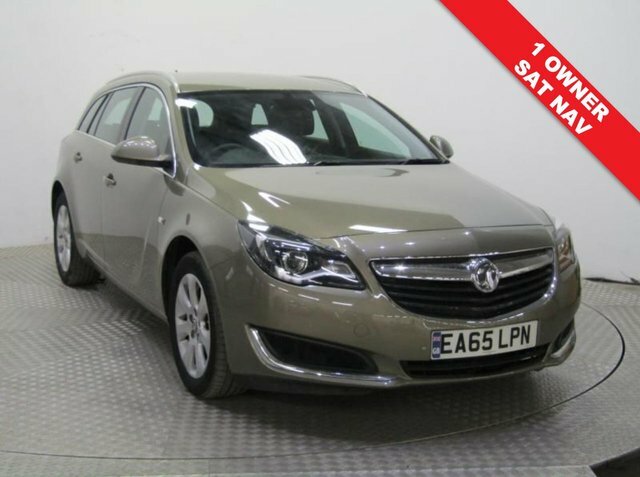 This stunning car comes in beautiful Metallic Aurum and is fully equipped with Sat Nav, Front and Rear Parking Sensors, Bluetooth, Air Conditioning, Cruise Control, Leather Multi Functional Steering Wheel, Alloys, USB/AUX and Vauxhall IntelliLink. Euro 6, LEZ exempt. Finance Available at 9.9% APR Representative. Buy Now, Pay Later The Pause Plan gives you a two month welcome break from your payments at the start of your agreement, giving you extra breathing space. Finance is provided by MotoNovo Finance, MotoNovo House, Cardiff, CF14 5QL, and is available to UK residents aged 18 years or older, subject to status, Terms and Conditons apply. 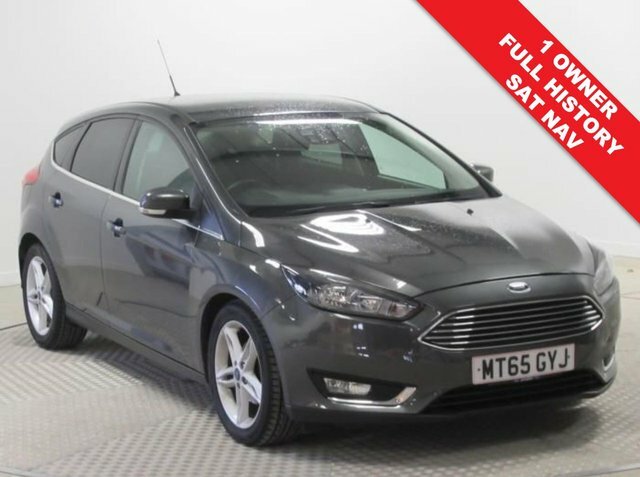 Stunning Ford Focus 1.6 AUTO Titanium Navigation, having had just 1 previous owner and comes with Full Ford Service History having been serviced in July 2016 at 4,101 miles, July 2017 at 8,805 miles and November 2018 at 11,395 miles. 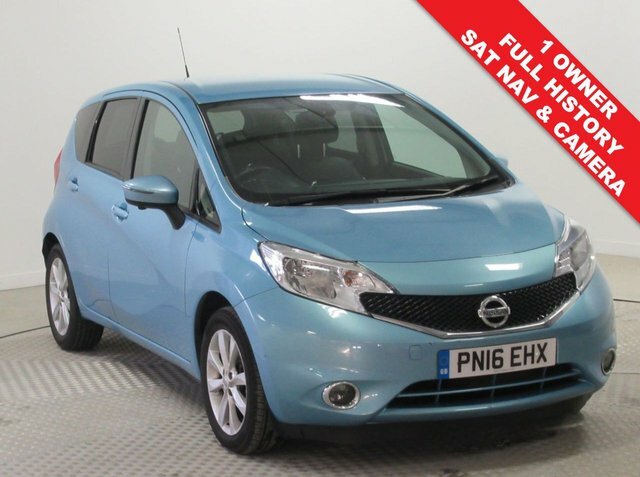 In addition to SAT NAV the car comes fully equipped with Parking Sensors, Bluetooth, Cruise Control, Front and Rear heated Windscreens, Privacy Glass, Air Conditioning, Metallic Paint, DAB Radio, Leather Multi Functional Steering Wheel and Euro 6 Low LEZ Exempt. 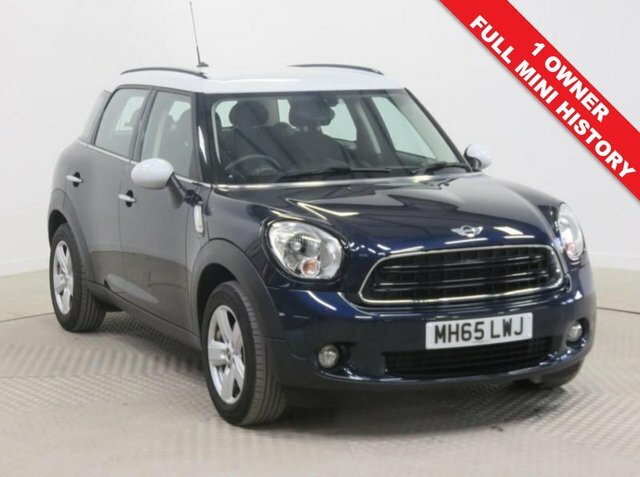 Stunning Mini Countryman 1.6 Petrol, which has just had 1 previous Owner, comes with Full Mini Service History, an MOT until 14th February 2020 and a free warranty. 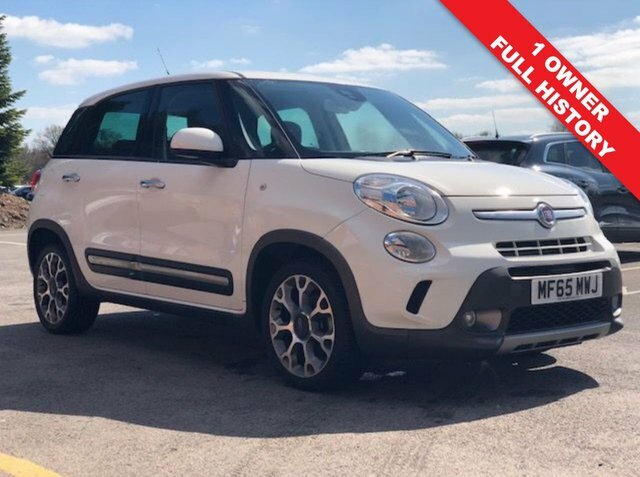 In addition this lovely car is fully equipped with Parking Sensors, Bluetooth, Air Conditioning, DAB Radio, CD, USB/AUX, Leather Multi Functional Steering Wheel, Metallic Paint, Alloy Wheels and 2 Keys. Nationwide Delivery Available. Finance Available at 9.9% APR Representative.